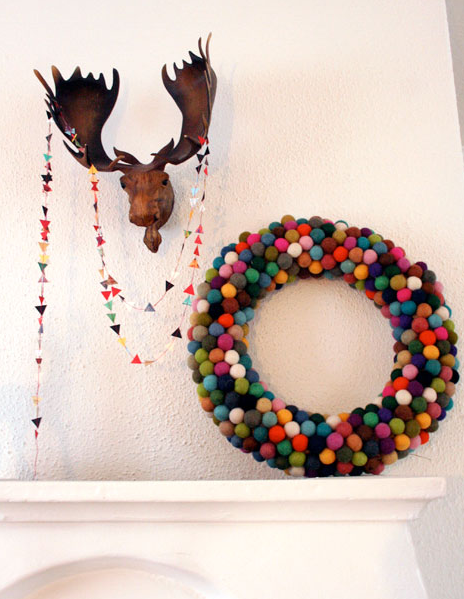 Love this felt ball wreath that I rediscovered through Tales of Me & the Husband. 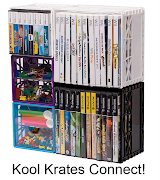 It is totally worth keeping up year round! 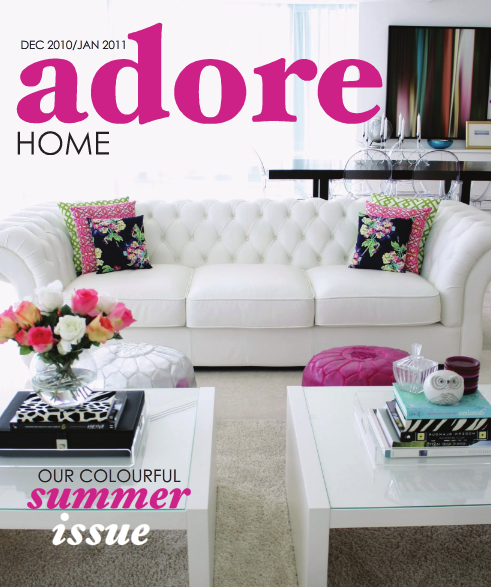 Check out the Summer (it's Australian) issue of Adore Magazine.